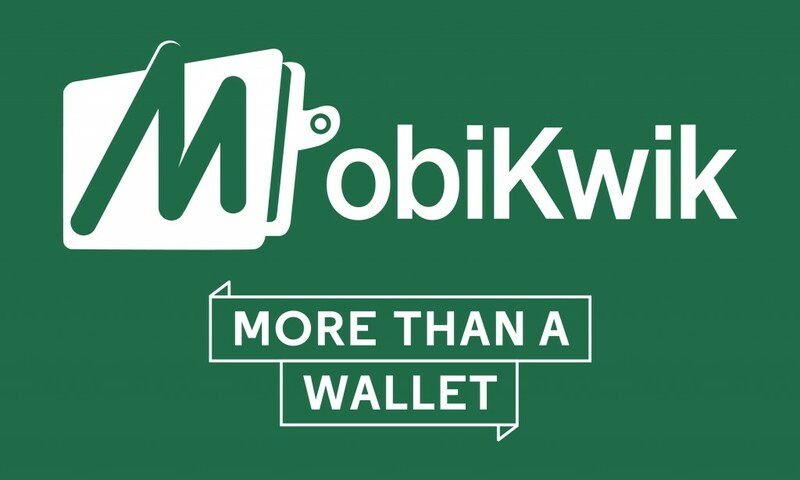 Indian wallet major, MobiKwik announced its association with Google Play on Monday. Now users can purchase and enjoy variety of game credits, music, e-books and more apps on Google Play by paying through its platform. MobiKwik wallet lets you add balance directly to their Google Play accounts in very easy steps. Additionally users who will be using the service for the very first time can avail 50% SuperCash by using the Code “PLAYNEW”. Existing MobiKwik users can also avail 15% SuperCash by using Code “PLAY”. The steps needed to purchase and redeem money via MobiKwik are very simple. All you need to do is to follow some simple steps. First of all click on Recharge on your MobiKwik app and select ‘Google Play’. Then Enter the recharge amount, which can be anything between Rs. 100 to Rs. 1500. Then select the promo code of your choice and enjoy cashback, discounts and other offers and click on ‘Make Payment’ and confirm your recharge. Now you should receive a Google Play recharge code via SMS & Email. Go to to Google Play app, and tap the icon on top left and click on redeem & enter the recharge code. Once the recharge is done, user will receive an instant auto-update on the registered email-ID.